Ecoss students, postdocs, and faculty are presenting their exciting work at the Fall Meeting of the American Geophysical Union in Washington, DC, December 10-14 2018. 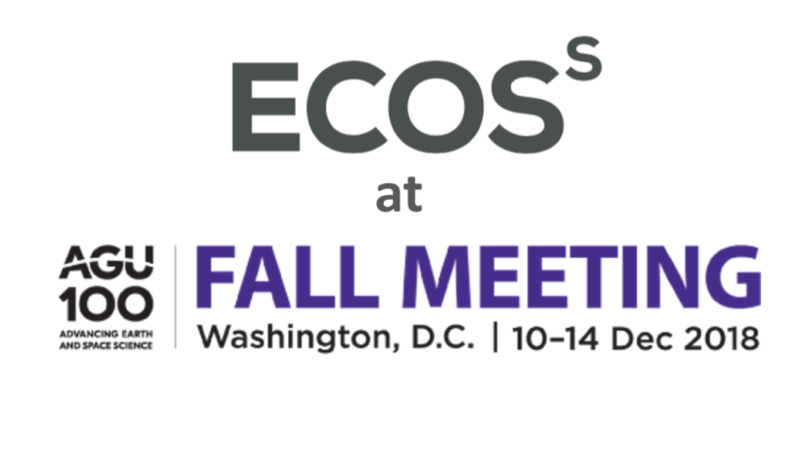 We have put together a guide of where to find Ecoss at AGU. Download the PDF here.